As every year, the Startup DAY by Startup INVEST again combines well-proven elements with innovation. For example the program of the day will again start – after the welcome address – with investors, corporates and supporters on stage. A key element are again the 1:1 meetings. This year 1500 of these meetings are possible. The pitch competition is again a little bit different compared to last year’s edition. It will start with 120 start-ups – 60 from Switzerland and 60 from abroad. They will pitch without slides in the so called soapbox format. The companies will be active in five verticals: autonomous systems, healthtech, sustainable tech, fintech, and content & channels. The jury will select ten companies (two per vertical) for the finals in the evening. One winner in each vertical will be chosen by the audience. The price award is five times CHF5'000 for the 5 winners to be used on an international event such as CES, WEBSUMMIT, VIVATECH. In addition, the winners will also be invited to the “investor DINNER” taking place on 28 May after the Startup DAY. Startups can apply until 12 May for the competition. Not all speakers are confirmed yet, however some panellists of three panel discussions can be announced. These include: Marc Gruber (EPFL), Detlef Gunter (ETHZ), Philipp Stauffer (FYRFLY), Michael Baeriswyl (SWISSCOM) who will discuss the topic of exponential technology, as well as Roger Wüthrich-Hasenböhler (SWISSCOM), Marianne Janik (MICROSOFT), Blaise Broulet (SALESFORCE), who will talk about Corporate Innovation. The masterclasses for start-ups will be complemented by masterclasses for corporates. In the exhibition area sponsors and partners will present their programmes and projects. They will be joined by accelerators and there will be also two “cubes” showcasing projects from academia. For the first time the event has a partner country: Italy. Ten start-ups will be pitching at the competition. Another first might not be visible at first but could have a huge impact. The digitalswitzerland general assembly will take place as part of the event. The assembly itself is for members only, however it will bring executives from 150 member companies to Berne. 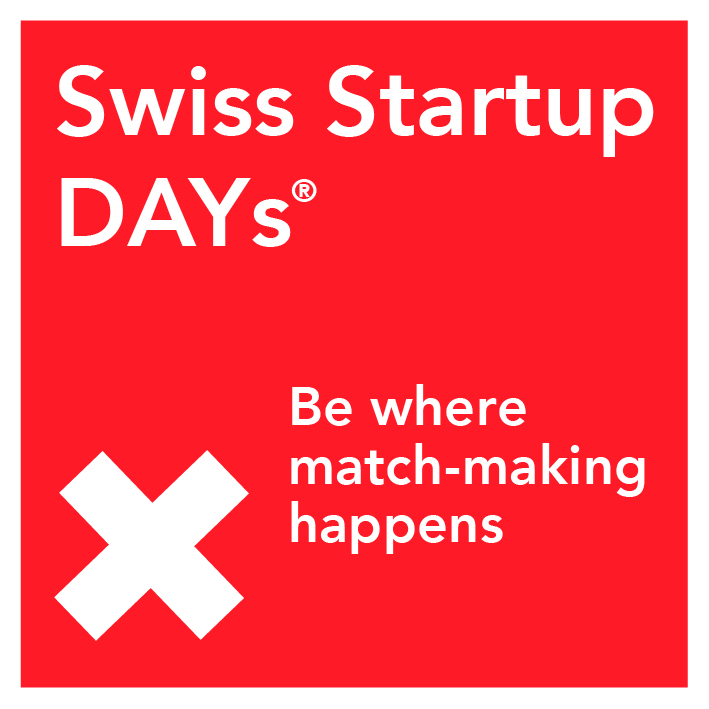 A good opportunity to call their attention to the thriving Swiss start-up scene.